This little sweetheart is Riley. She is approximately 1 year old and is just a cuddly as all get out. She loves to have her beautiful fur brushed, and takes pride in her magnificent tail when it is all brushed and fluffy! 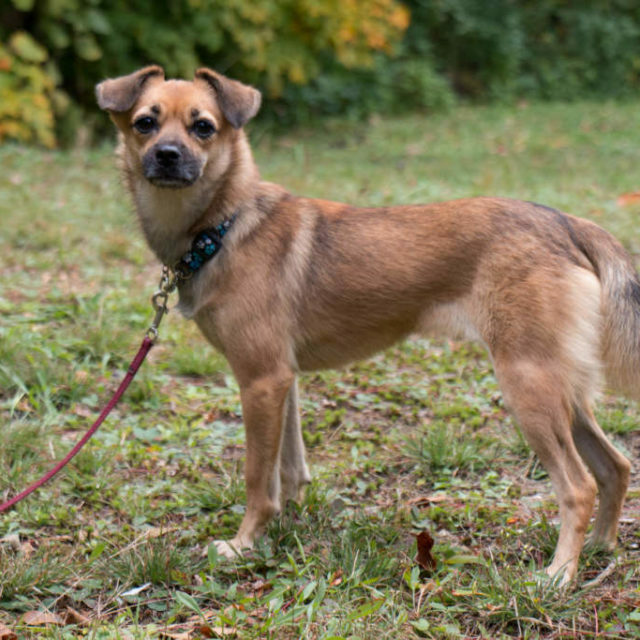 Riley is house trained, is learning to behave well on her leash and enjoys the company of other dogs. She’s up for a good snuggle on a cold evening after a nice walk around the block. If you are interested in adopting sweet Riley, please complete the adoption application. Once the application has been received and reviewed, a member of the team will be in touch to set up a meet and greet. Riley’s adoption fee is $500. and includes her spay, up to date vaccinations and micro-chip.